Robyn Braley is committed to helping Rotarians grow their clubs to become better equipped to help people who need help. He has led two club teams that were awarded RI PR Awards and served as the District 5360 PR Chair. He has been a Rotarian since 1999. Robyn draws from his experience as a Rotarian and as a Communications Professional to share ways to more effectively tell the Rotary story to your community. He starts by asking the questions, "Is your club ready to grow, and why does it matter?" The ultimate focus is on attracting new members. He is available to speak at District Conferences and Rotary leadership training institutes. Content also applies to other not-for-profit organizations. 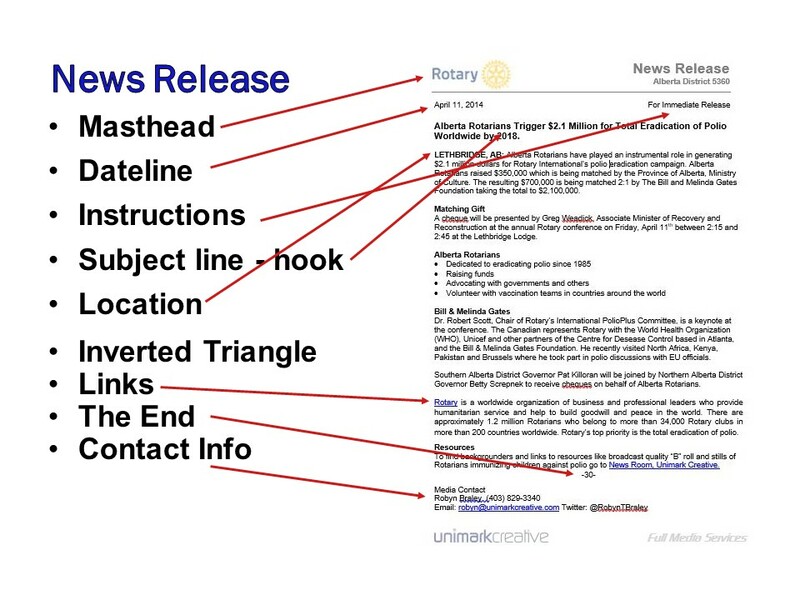 Please use any posts for Rotary District or club Newsletters. Include the profile at the bottom of each article, Robyn's headshot and a link to this blogsite. Let him know and he'll promote it to his social media followers. Taking the mystery out of social media. Social media success requires hard work. Period! But a methodical, organized approach will bring efficiency to your efforts. It will also eliminate the frustration that often accompanies early startups. Make no mistake, I love social media. As a writer, speaker and Rotarian, I find it fulfilling and fun to engage with these communities. I try to make a difference by helping others improve their ability to make a difference. Building the Rotary Brand is filled with ideas and tips for growing clubs and letting others know about the great work Rotarians do in their communities. Rotarians, Rotary Clubs, Rotary Districts and collaborative partners from around the world are connected to the various BTRB social media sites. The analytics indicate more than 30,908 people have read posts on this blog site. The reality is that it is easy to become discouraged when you launch your first social media channel. My purpose is to help develop a focused strategy that will help you select your content and bring predictability and ultimate success to your efforts. The information in the posts linked below apply to all platforms. Click on each title. There are excellent tutorials available online to help launch sites like Facebook, Twitter, LinkedIn, Pintrest, YouTube and others. Most of these posts will help you develop sites such as those. I've included a series on blogging as I feel it is a perfect platform for profiling Rotary stories. You can use text, video, still photos, graphs, charts, podcasts and more. Imagine uploading one article per month. In fact, print the article titled, 'Part 4 Writing and Formatting Tips' and give it to project leaders. 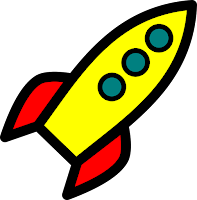 Ask them to write the story about their project following the protocols explained in the post. In one year you will have 12 stories about the work your club does that can be promoted using Twitter, Facebook, LinkedIn and other channels. It’s Time to Launch Your Rotary Club’s Social Media Program! Plunging into Social Media Requires 8 "Ps"
"Forget Social Media. It’s just a passing fad!" The next time someone at your club says that, ask them to take an Aspirin, Tylenol or Advil (fairness to all). Then suggest that they lay down and rest until the feeling passes! 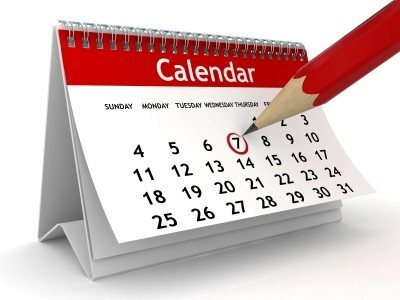 But there are 8 basics you need to know that will make your social media launch easier. Why Quality Content is the Key for Social Media Success. 21 Tips! Social media is made for promoting service clubs. Why? Members are writing stories everyday through service. However, when not developed properly, a social media experience can lead to frustration. You may be a Rotary Club President or sit on your board as the PR Director. Or, you may be the youngest member of your club who has been designated as the social media person. Developing communities takes hard work, thought and planning. When you consider the time it will take, chills may run down your spine! I'm here to tell you, it doesn’t have to be like that. Automation will dramatically change how you think about social media. · It eliminates the need for performing repetitive tasks over, and over, and over. You’ve heard it a gazillion times, ‘A picture is worth 1,000 words.’ Well, it’s true! Photos are a million-dollar aid for telling fascinating stories about life-altering projects that your service club has done. Photos are the currency of mainstream, online and social media communication. As an encouragement for rank amateurs, I have taken photos with a $500 point-and-click camera that newspapers and automotive magazines around the world published. They accompanied a story I placed about an innovative product. Now, most phones are 1,000 times better than my $500 camera. However, there are simple techniques that can make your photos more engaging and powerful in telling Rotary stories. News flash! Video is a highly effective way to tell your club stories. Why? It is the next best thing to being there. You can look viewers in the eye and speak directly to them. You can show them the background to your story. Video connects at an emotional level. Sound mixes with moving visuals to create a sensory environment that stimulates viewers. Anyone with basic knowledge can shoot a short video, edit it, and upload it for the world to see. 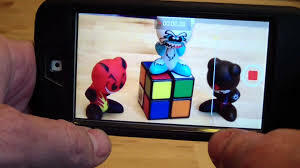 And now you can do it all with your phone! Video can be used on most social media platforms like Twitter, Facebook, Blogs, Instagram and others. Video hosting platforms like YouTube or Vimeo provide additional services. Part 1 - Write On! Blogging is a Great Way to Tell Stories! Blogging is an excellent way to tell stories. A blog will help to build your Rotary Club's brand by informing and shaping the opinions of others. It will tell the stories that you want to be known for. Blogging has cache and mystique. With your first post you will officially become a published writer. That is why making a good first impression is important. You want visitors to return to read your next post. Like every social media platform, there are protocols and practices that are unique to blogging. So, you and are ready to launch a blogsite as part of your Rotary Club’s brand program. An organized and systematic approach. Choosing a platform that is right for you is a key part of the process and requires careful thought. Review and compare different platforms. My advice is to choose one known for intuitive design options and a wide range of easy-to-help tools. The best platforms offer tools such as slideshows, video or audio inclusion, interactive galleries, animations, graphics, image editors, standard blog elements, and more. You've published a brilliant blog post that tells a compelling story. Now what? The challenge is to think long term and develop a promotional strategy. 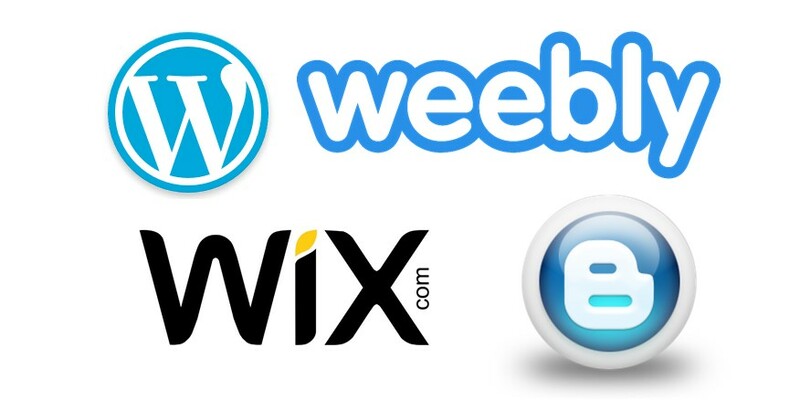 This article discusses ways to promote your blog posts using traditional and social media. For example, if you have established a social media presence with channels like Facebook, Twitter, Linkedin you have ready-made tools for promoting your blog posts. And, there is more! As people click on your links to an engaging blog post they will likely connect or follow your other sites which grows your communities. 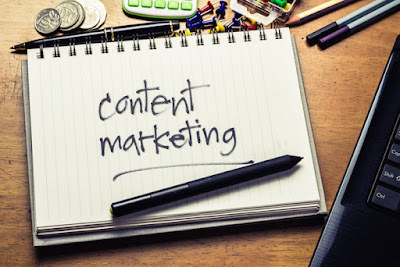 Writing blog content or other online applications requires a different approach than writing traditional essays, reports or for magazine and newspaper stories. Blog content that requires thought, discipline and crafting. formatting articles for blog posts and other online use. Some online visitors read a post in full while others quickly scan it and only read the part they are most interested in. Different formatting is required for online writing. Bold important sentences and isolate them with white space. Use as many photos as possible. LinkedIn is the social media site for professionals. It is a powerful tool for growing your professional network. The platform is also an excellent opportunity for attracting new club members or connecting with Rotarians around the world. business networks. LinkedIn fast-tracks that process. I know what you are thinking. You don’t like emails! In fact, even though it may be against your nature, you may even use THE four letter word; HATE! I'll wager you check your inbox more often than you realize. There are emails from companies, associations or people you know, like and trust. You make note of when they come into your inbox and check them. Emails are social media because you can interact and engage with them. They are an excellent form of communicating because you can be very specific in targeting your messages. What do you think? Do you publish a blog? Do you publish a blog for a service club or other not-for-profit? Do you have tips? I want to hear from you. Please comment below. Robyn Braley is a brand specialist, professional speaker and writer. He is also a Rotarian who is passionate about Building the Rotary Brand. He has led two teams that received the Rotary International PR Award. He has also served as the PR Chair for District 5360. He often speaks at Rotary clubs, conferences and leadership development assemblies. How to Attract the Kind of Media Attention You Really Want! 9 Info Packed Posts! How Do I Explain My Rotary Clubs' Brand? 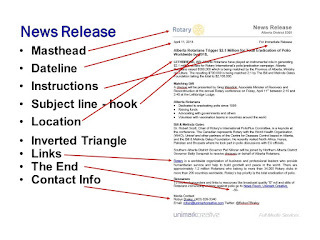 Is Your Rotary Club's Website Engaging? Is it Relevant? Does it Offer Marketing Value? 38 Quotes to Challenge, Inspire, Motivate, Encourage, Entertain and Uplift! 8 'Ps' Your Service Club Needs to Know for Social Media Success!